Class time is at 5.45-6.45 wednesday. 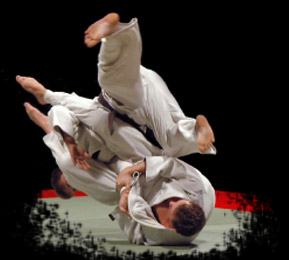 More classes to be announced soon. 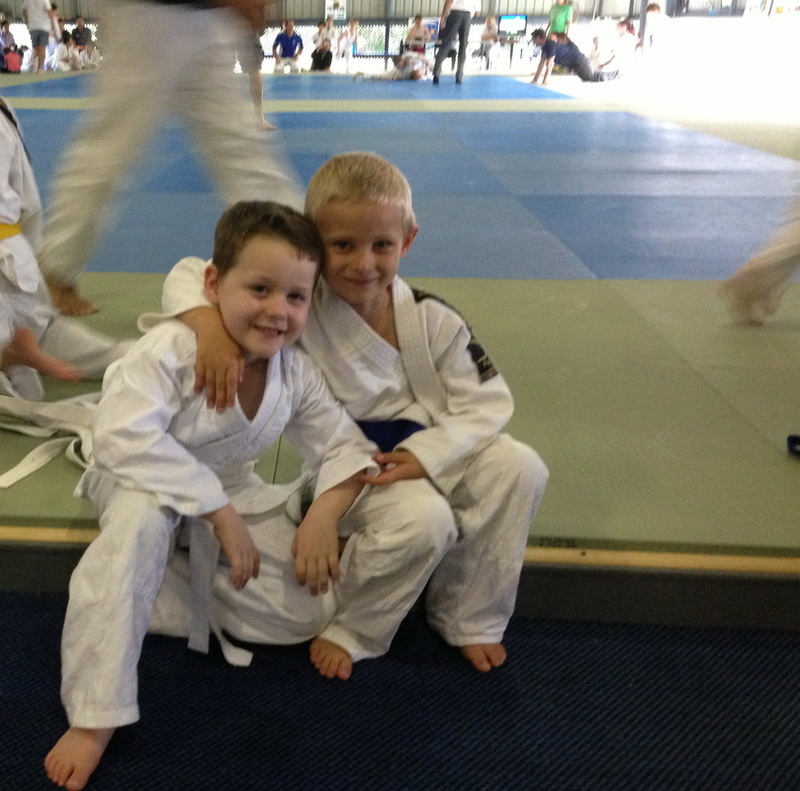 Fun and friendship is part of Judo development.